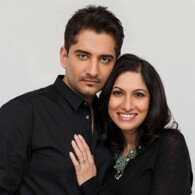 Deepa Gurnani is a collaboration of Deepa Gurnani and her husband, the fine jewelry designer Jay Lakhani. While studying fashion in London and beading couture pieces for top brands, Deepa learned European standards of quality and finish while experimenting with different beading and embroidery techniques. This experimentation combined with the couple’s attention to detail gives them a distinct sense of style and sensitivity inspired by their India heritage. 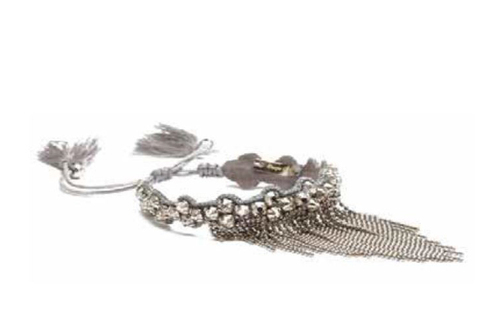 Created through a combination of embroidery techniques, their intricately beaded jewelry embraces Eastern and Western aesthetics.